Bacup Holy Trinity Stacksteads Primary School is a larger-than-average size primary school in Lancashire. 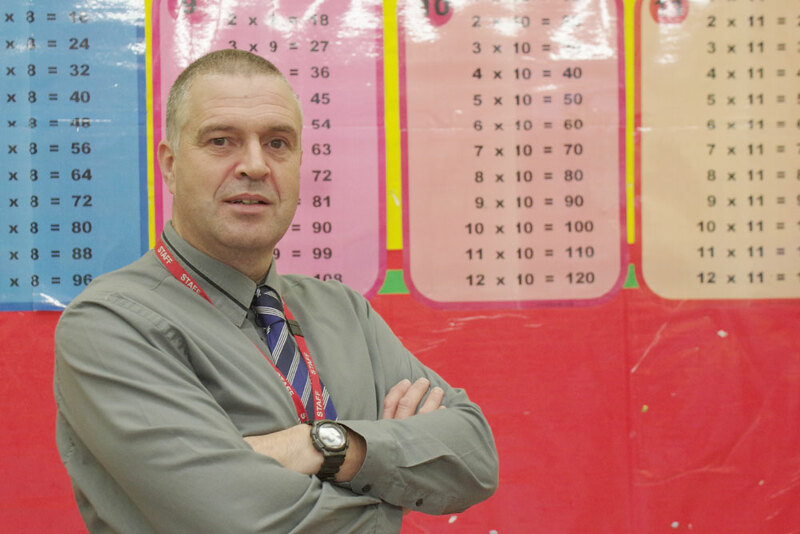 John Aspin, Head Teacher, explains why he would recommend FFT Aspire to other schools. The school subscribed to FFT Aspire because of the earlier publication of FFT Aspire compared to Raise Online or the LA evaluation document. My meeting with the Curriculum Committee was approaching so the very early availability of FFT Aspire in September was extremely useful in allowing me to present independent evaluation of the school’s performance alongside my self-evaluation. I was also looking to present the new end of key stage data to governors in a clearer way, which FFT Aspire excels in. In particular, the dials giving the overview of how the school compared in the national picture were a simple way to inform governors. The switch between Value Added and Contextual Value Added data was a useful tool. I now use FFT Aspire at the Curriculum Committee of the Governing Body, in discussions with my Leadership and Management Team, and planning with my Numeracy and Literacy Subject Leaders. I originally discovered FFT Aspire by reading an online feature on the system, and received next day access to the schools data. 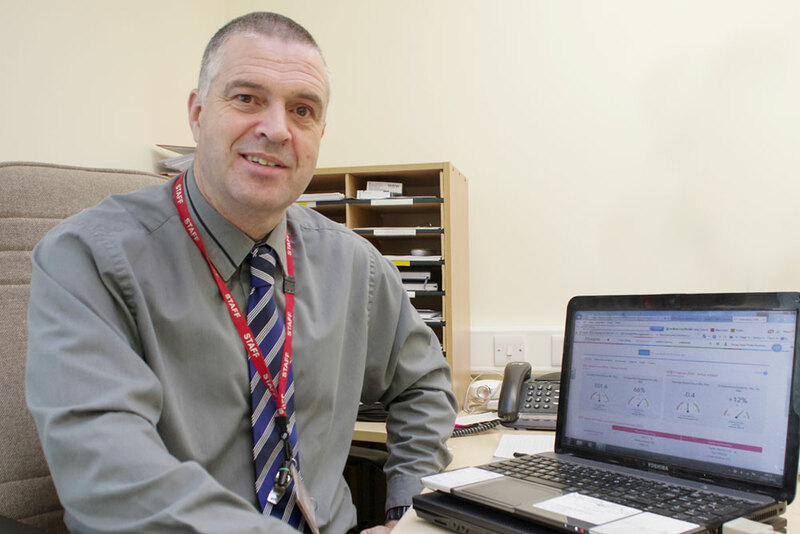 Accessing the account was straightforward and the on-screen guidance within FFT Aspire was very helpful that within a few minutes the system became very easy to navigate and to use’. ‘I now know the overall school standards compared to the national equivalents, and the performance of Pupil Premium Pupils. The difference between value added data and contextual value added data was very interesting to see. The FFT Aspire data confirmed my own initial analysis of the End of Key Stage 2 data for 2016 but was able to put in into the national context to allow clear comparison to other schools nationally. The analysis of End of Key Stage 1 data was very useful as I had concentrated my own analysis on End of Key Stage 2, so having FFT Aspire do this and present the data clearly really reduced my workload’. FFT Aspire has saved me lots of time already on my analysis activity, and probably even more time will be saved in future years as the early Autumn Term publication date will remove the need for me to undertake my own analysis of different pupil groups. The visual representation of the data in dials and other pictograms makes analysis and evaluation much easier to present, and is very clear and easy to understand. I would recommend FFT Aspire as a means to provide governors with visual, clear and easy-to-understand analysis and to verify self-evaluation. The early Autumn Term publication gives you access to independent and easy to-understand analysis and evaluation of End of Key Stage data. For schools inspected, it provides support to their own self-evaluation of standards. I would definitely encourage other head teachers across Lancashire to use FFT Aspire.